691: Dedicated to the most distinguished hunters in the field. 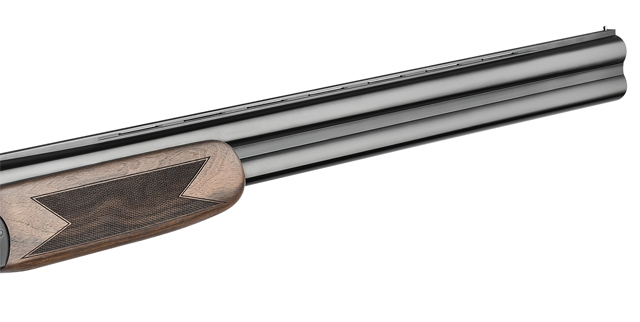 A state of the art ballistics, with Steelium OCHP barrel, meets an elegant and unique design, embellished by the finest engraving and woods. 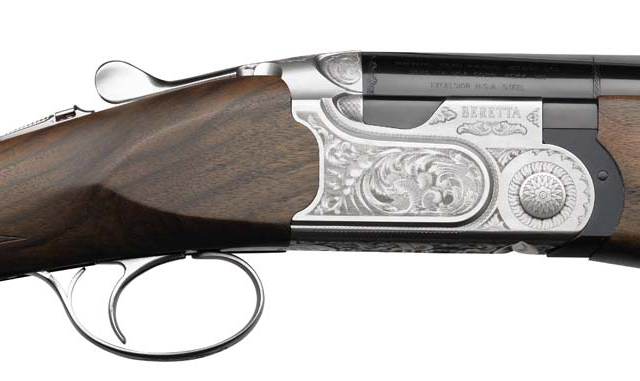 You won’t find anything performing better on so many terrain than the over and under Beretta 690 family. A new timeless classic to hand over to the next generation. 691 receiver with floral engraving. 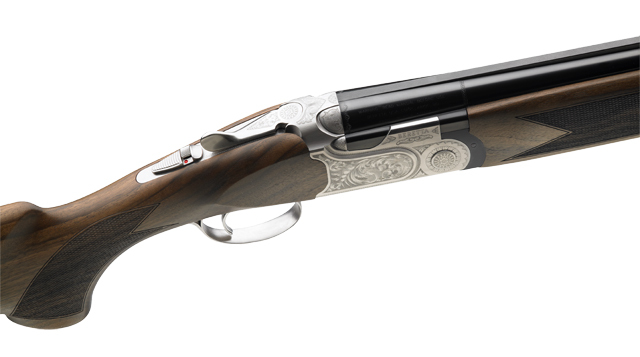 Together with the slim profile, which made the Beretta over and under famous worldwide, the receiver of the 691 features a double-fenced top and a wonderful floral engraving. Distinguish yourself will be easy with 691. 691 features the best wood in its category, giving an extraordinary look. Every stock is carefully crafted, oil finished and checked by the master Beretta stock makers to meet the highest quality standards.